The Academy is especially delighted to welcome Shay Veno back to our music Faculty. Shay is well-known and well-loved in the Irish Music Community and has played with many iconic local Irish bands, including The ClareVoyants, 30 Stone, and The Big Fellahs. He is an outstanding musician and will be teaching three different instruments at various levels. 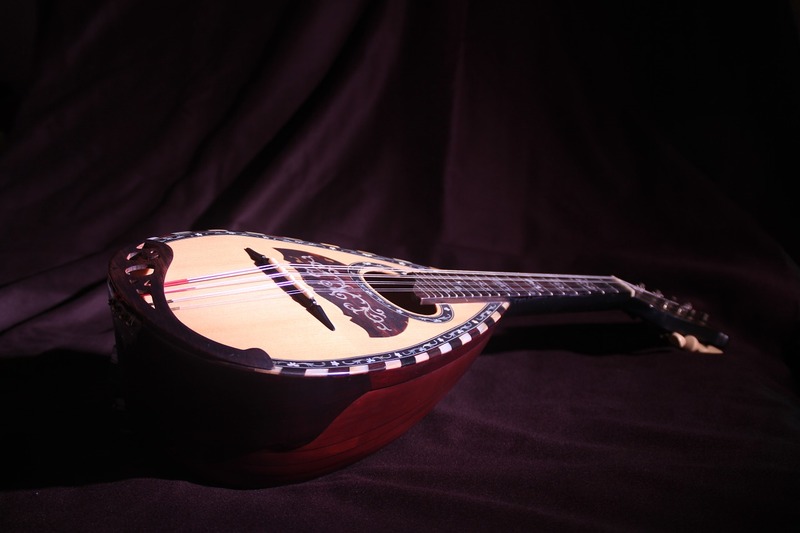 Beginning Mandolin Private Lessons are available by appointment on Tuesday/Wednesdays afternoons/evenings with instructor Shay Veno.